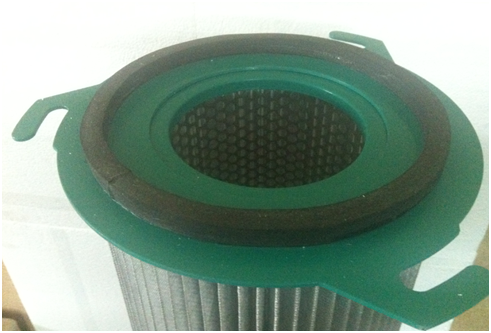 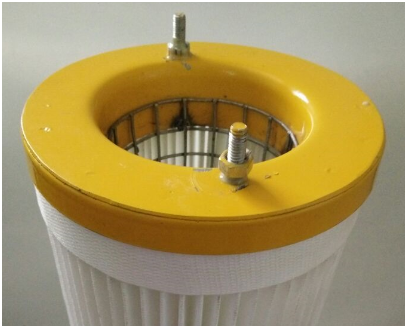 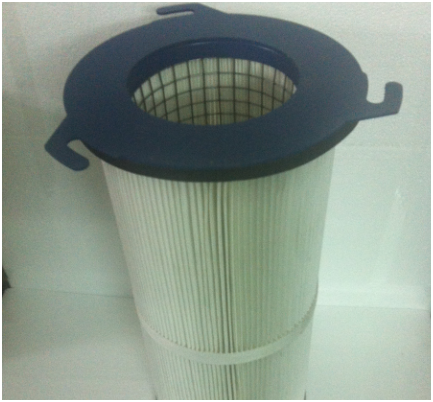 Fine Filteration Technology Pvt. 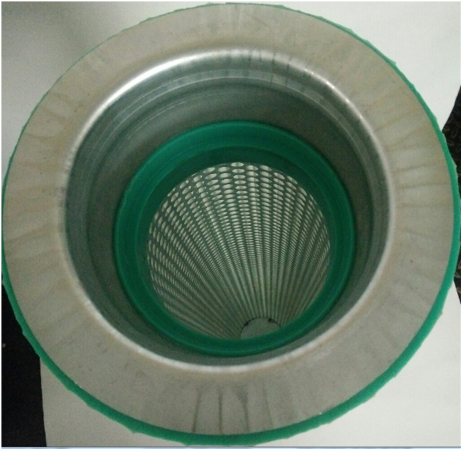 Ltd.
Envisioned in September 2009, Fine Filteration Technology Pvt. 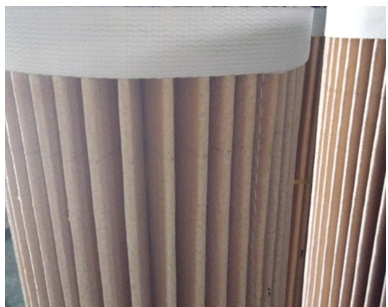 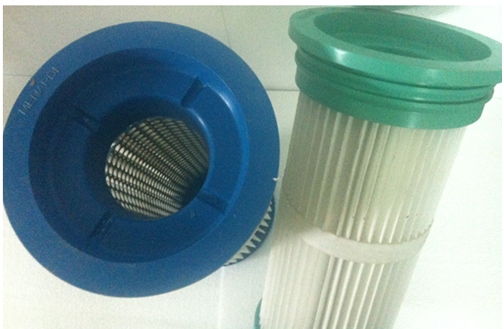 Ltd. (formerly Menardi Filters India) has successfully emerged as an Expert for Bag Filters. 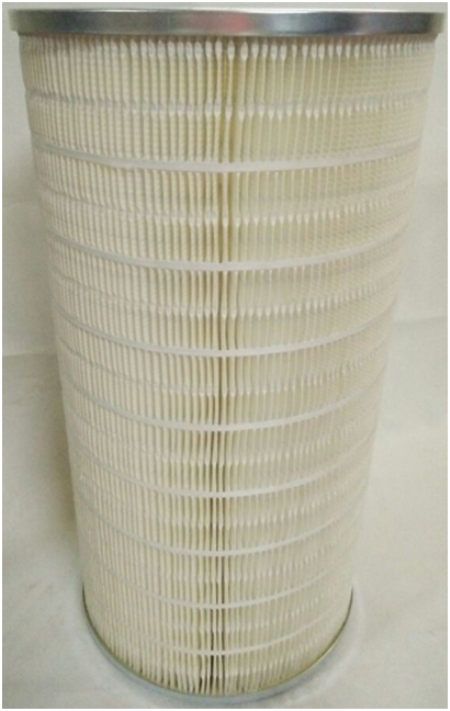 Our Sister Concern, Nimpra Enterprises (www.nimpra.net) offers the Electrostatic Precipitator Parts. 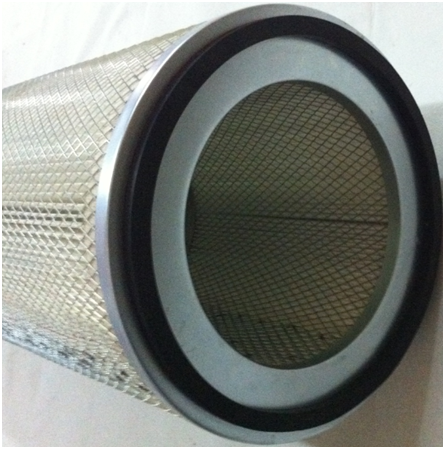 We are a team of Technical Experts having more than 100 years (put together) of industrial experience in Air Pollution Control. 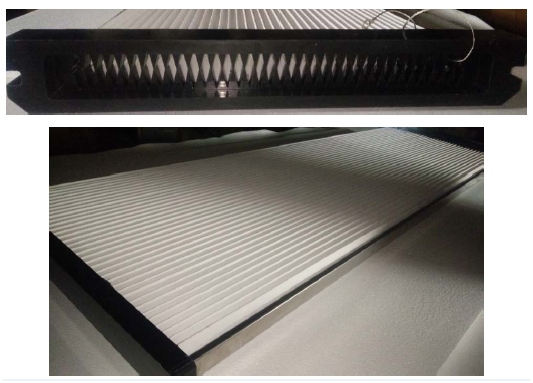 •	Steel Authority of India Ltd.
" To be a respected quality organization offering best solutions for a clean environment." 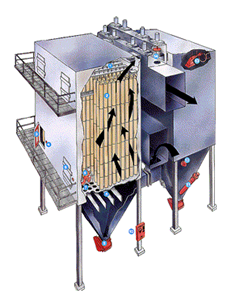 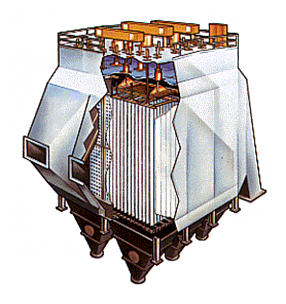 We offer Optimization Products, Replacement Parts and Services for Baghouses and Electrostatic Precipitators.